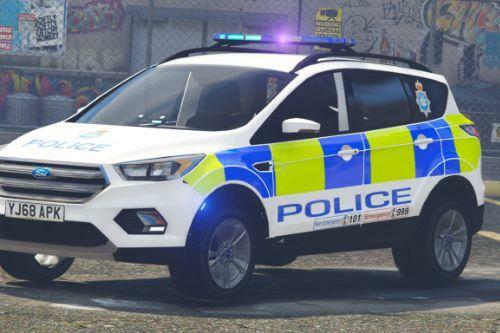 A British Transport Police livery for the Ford Transit Custom. 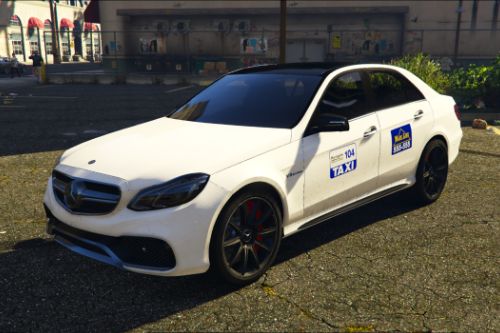 This livery is based on C43/LJ18 EZB, which in real life is based at Leeds Station. 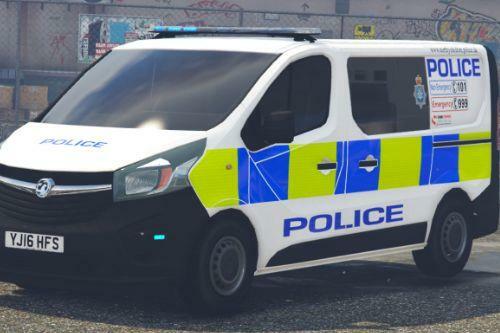 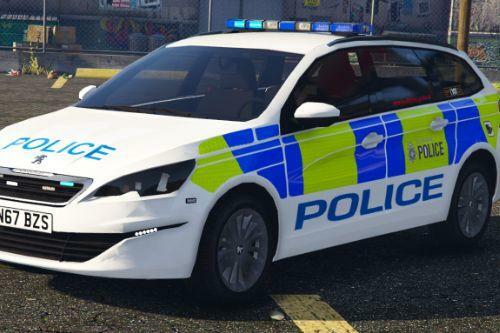 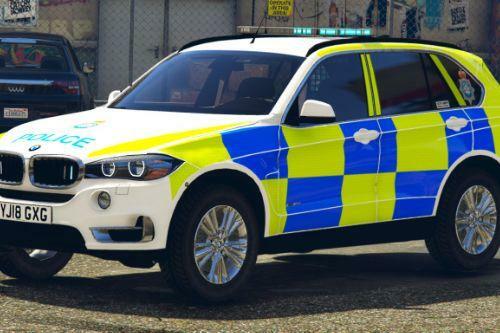 If you haven't done so already, you will need to download either the '2017 Avon and Somerset Police Ford Transit Custom' by TheCopman123 (https://www.gta5-mods.com/vehicles/2015-avon-and-somerset-police-ford-transit-custom) or the 'Merseyside Police Ford Transit Custom (DOG VAN)' by TheBritishMighty (https://www.gta5-mods.com/vehicles/merseyside-police-ford-transit-custom-dog-van) before installing this repaint. 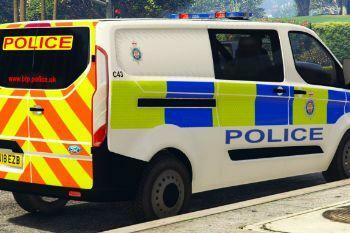 Whichever van you use is up to you, however remember to install the correct version of the repaint for the van you have!